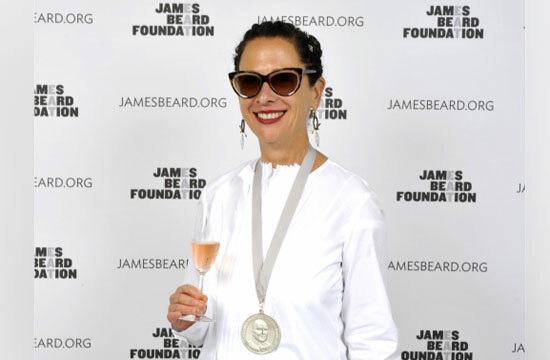 Last night, women repped hard at the James Beard Awards: six female chefs went home with shiny medals, and also took some of the most prestigious awards of the evening. According to our research, this is the highest number of female chefs to ever win in a single year. So which ladychefs are you gonna run out and high-five right now? These ones! In addition, four women were honored with America’s Classics awards and one, Sherry Yard, was inducted into the Who’s Who along the likes of David Chang, Paul Kahan, and John Besh. All in all, a significant night for female chefs — especially given the fact that the past year was full of controversy over the role of women in the kitchen. Why Aren’t There More Women in Restaurant Criticism?